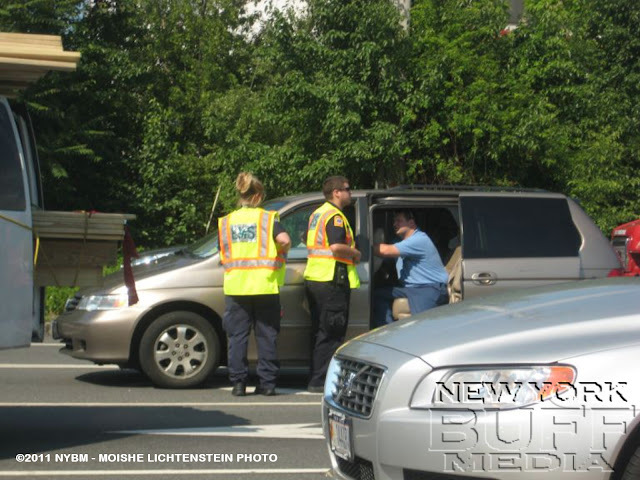 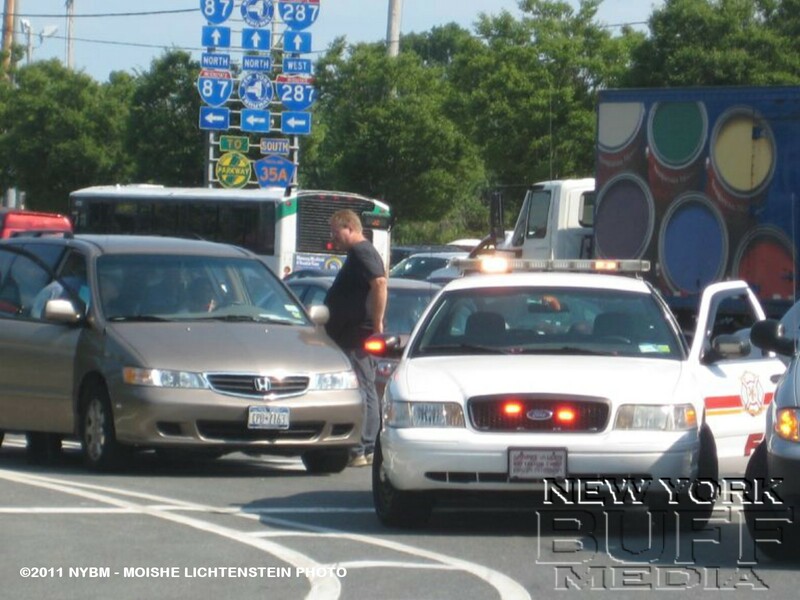 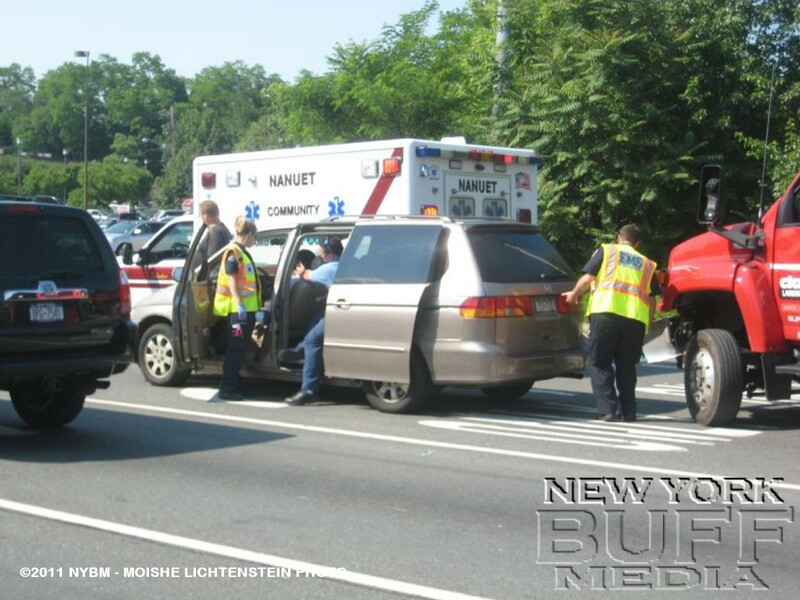 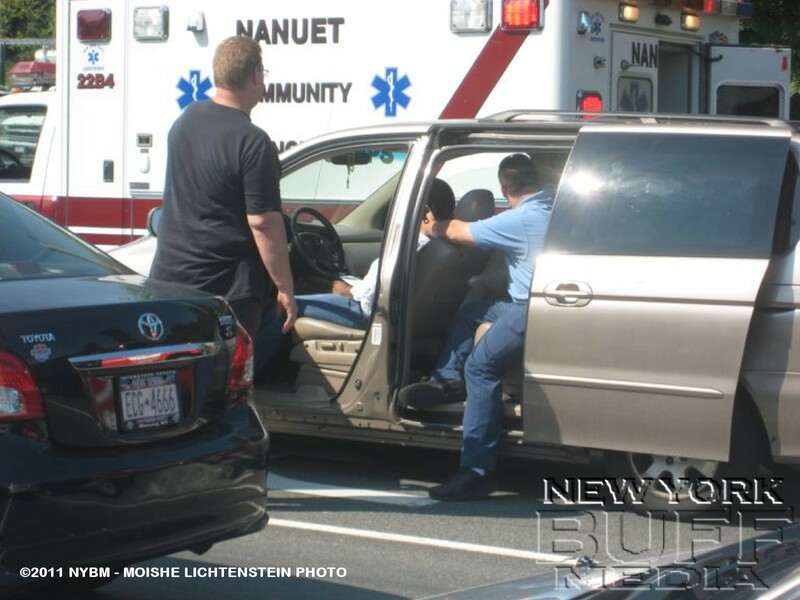 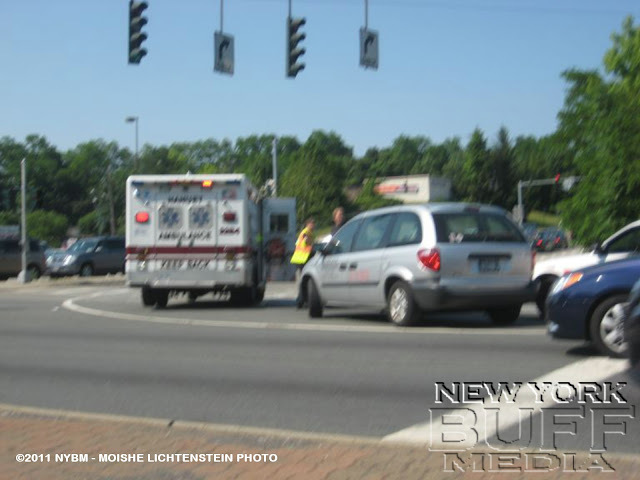 Nanuet - At the intersection of route 59 and New Clarkstown road. 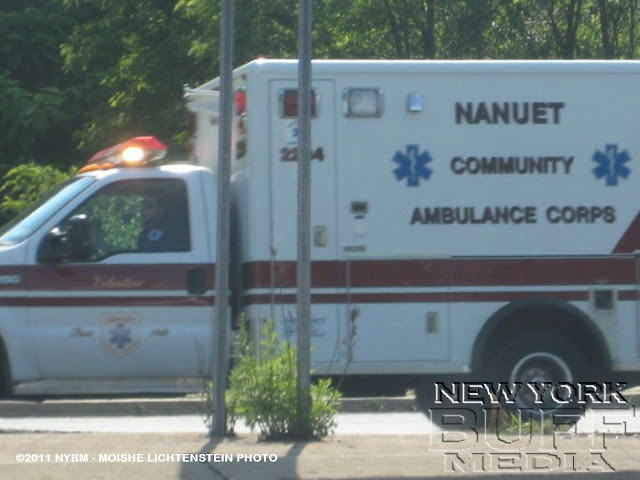 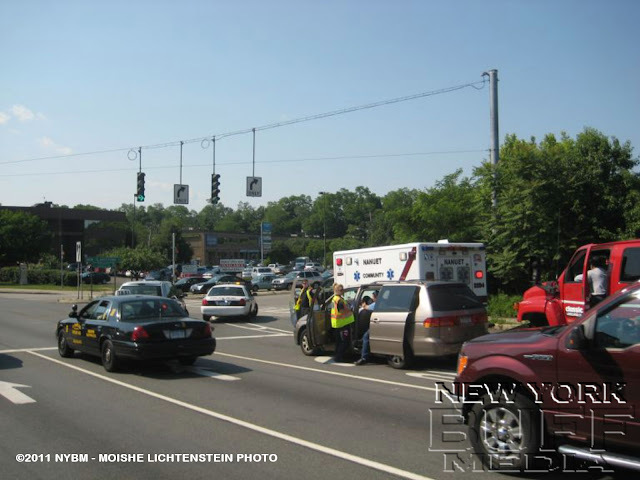 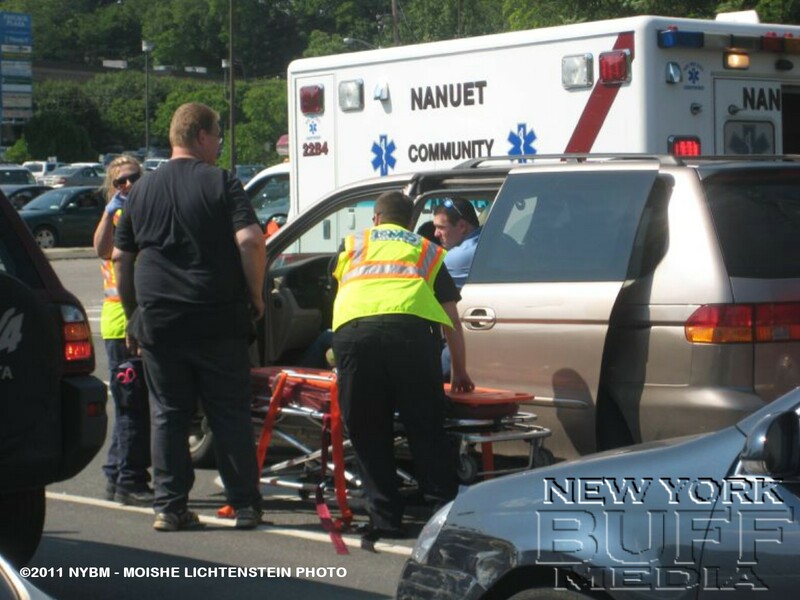 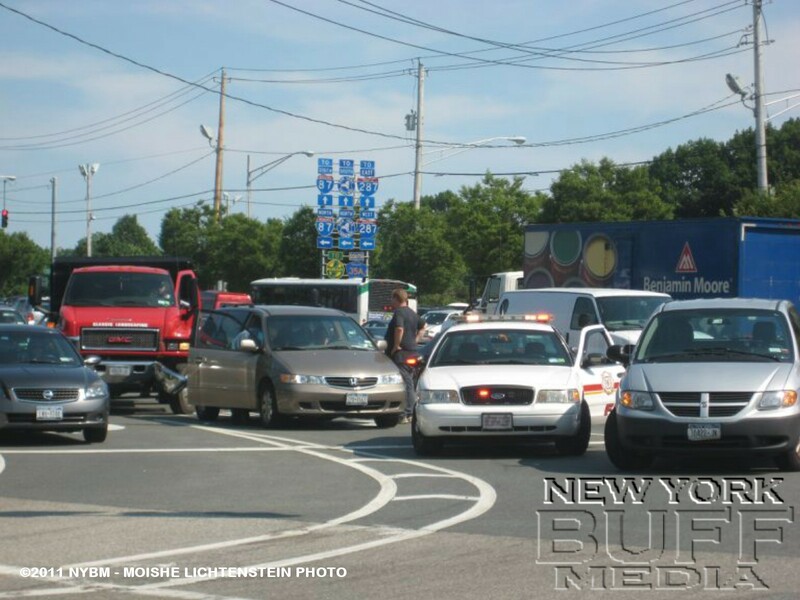 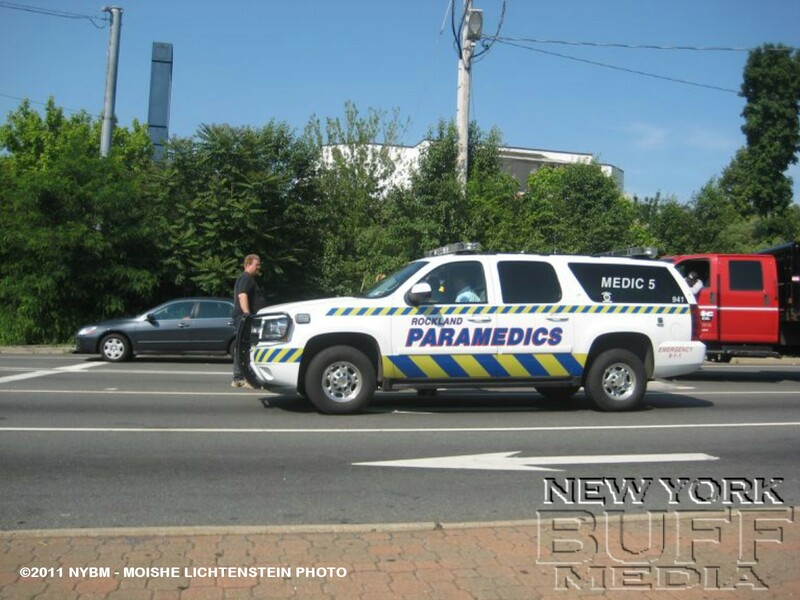 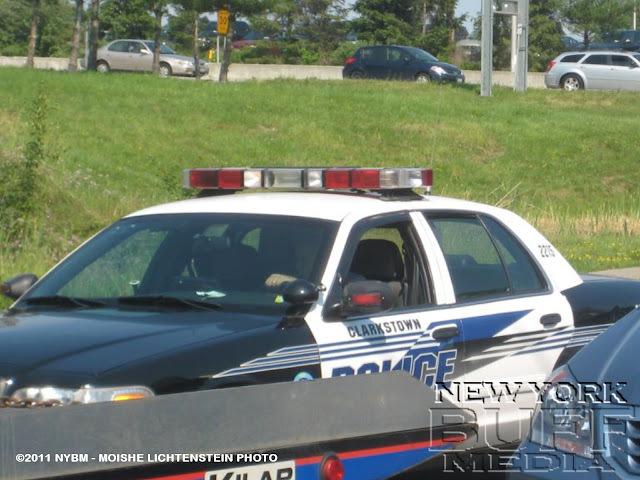 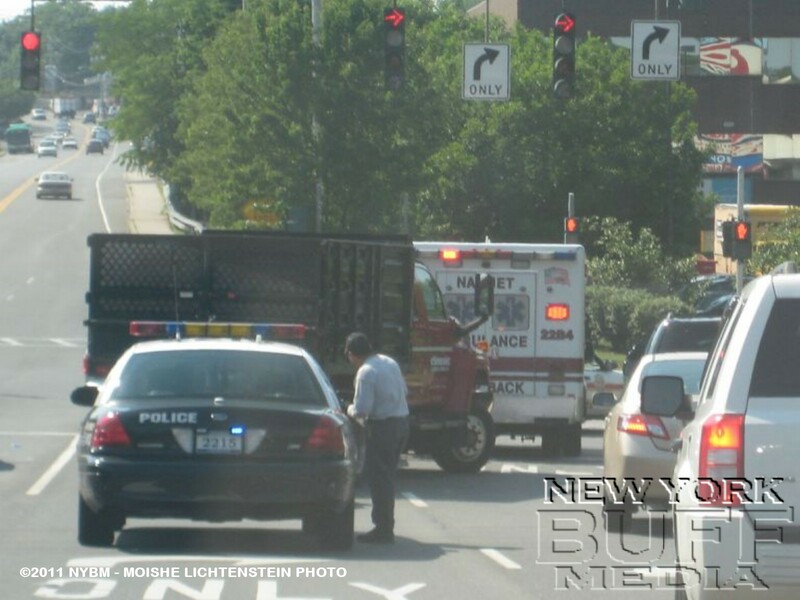 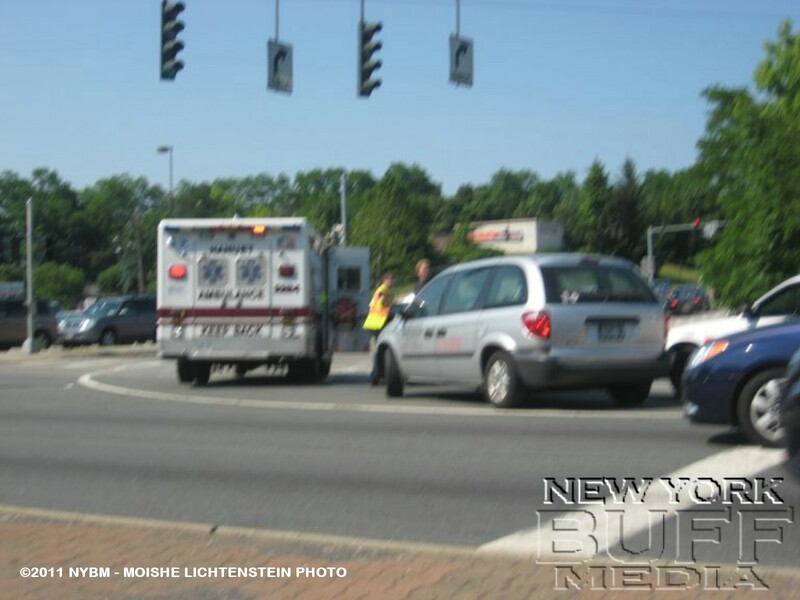 Clarkstown Police and the Naunat Community Ambulance Corp. were on scene for a three vehicle accident involving a car, truck and a tractor trailer. 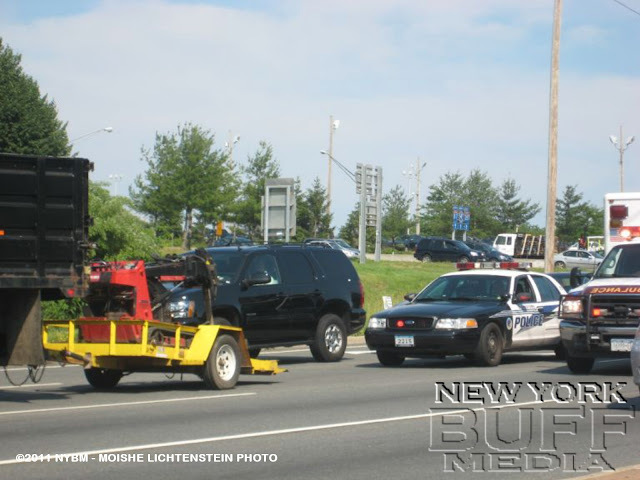 The tractor trailer fled the scene, driver of the car was trasported in stable condition.